Do you need Romantic, Business, Family or Mobility issues accommodation? 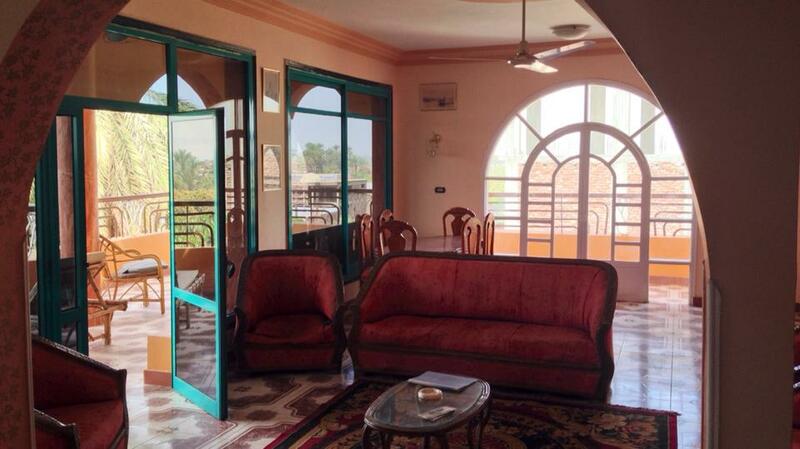 Whatever your needs Flats in Luxor can meet them. 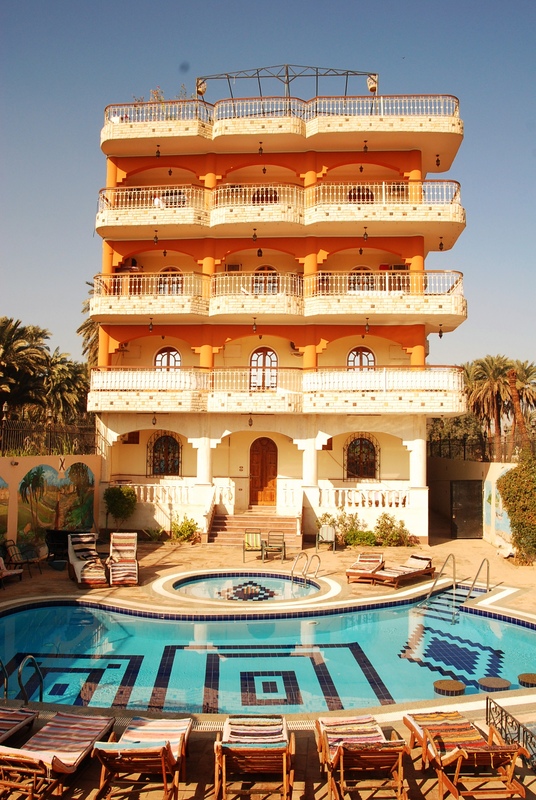 With several different buildings we have one just right for you for your Luxor holiday. 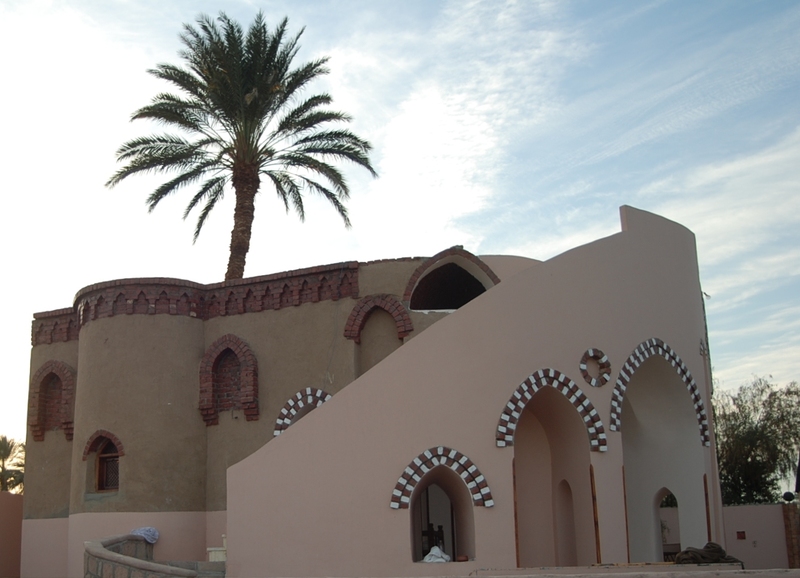 Try our Nubian Eco Village comprising several small villas with couple accommodation, just right for that romantic getaway. 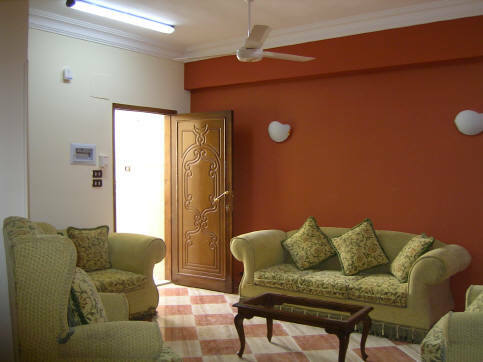 Need Wi-Fi then Al Gezera or Goubli is you best bet. I live at Al Gezera and don’t mind printing the occasional urgent paper. Goubli or Al Gezera both have pools, Al Gezera is on the main road but Goubli is much more remote with a more space for active children. 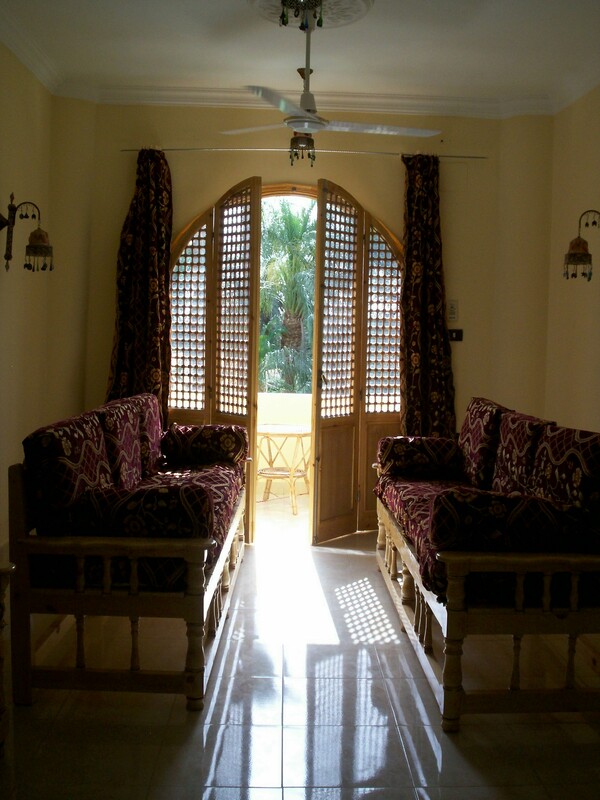 Both Al Gezera and Goubli have ground floor flats and the Nubian Village is all ground level.